With Penta-Bolt™, you won't run into the problem of people purchasing the socket at the hardware store - they're not available in retail stores. Unfortunately, locking pliers and other similar tools can be used to remove the fasteners. 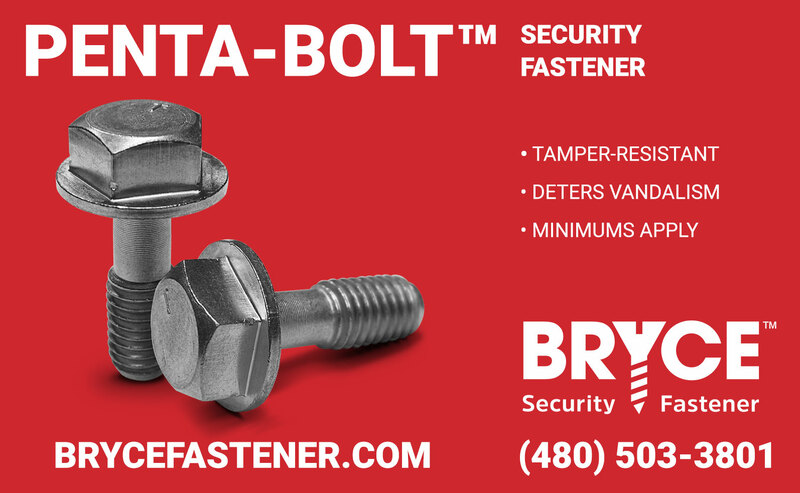 Penta-Bolt™ would be best used in situations where the items being secured are low in value. For increased security, look for fasteners with rounded sides to prevent pliers from gripping, and center rejection pins, like the Penta-Plus® or even the Key-Rex®.